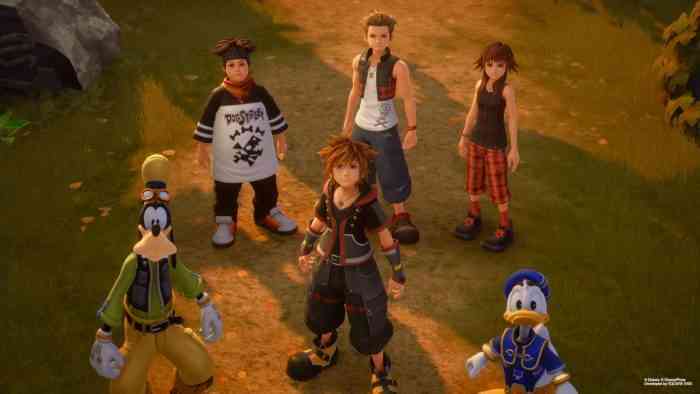 After years in development, Square Enix’s Kingdom Hearts 3 is finally out and dominating UK charts. Not only is it the first time the franchise has topped the charts, but it’s also the most successful UK launch in the history of the series since the original on the PlayStation 2. The UK sales are more than double Kingdom Hearts 2—which hit PlayStation 2 14 years ago—and far more than any remixes and spin-offs that came afterward. But it’s important to note that digital downloads are not included in the data, as they didn’t exist on consoles for the mainline titles in the series prior to the third entry. With this in mind, Kingdom Hearts 3 probably performed even stronger than the data suggests. Approximately 82 percent of the game’s sales came from PlayStation 4 copies, with the remainder sold on Xbox One. And last week’s top game—Resident Evil 2—fell to second place, with a 67-percent fall in week-on-week sales.